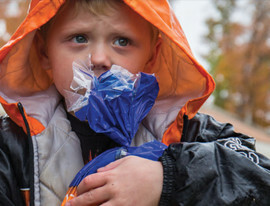 The Great Plains Food Bank has completed Hunger in North Dakota 2018 (HIND), a comprehensive study of more than 500 clients and 175 partner agencies (food pantries, shelters, soup kitchens) of the Great Plains Food Bank to identify trends surrounding personal situations, household demographics, tough choices, coping strategies and the use of nutrition programs surrounding those seeking emergency food assistance. Conclusions drawn from HIND will help map the future for the Great Plains Food Bank, the largest hunger-relief organization in North Dakota. Every four years, Feeding America (the nation's network of food banks) conducts a national study called, Hunger in America. 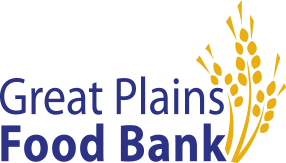 The Great Plains Food Bank (GPFB) participated in 2010 and 2014. The studies offered invaluable data on both the network of partner agencies and an in-depth look at clients that seek food assistance. 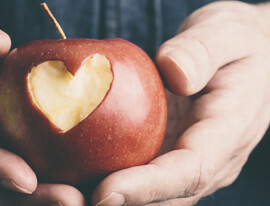 The information an data gleaned from this study was integral to the advancement of hunger relief efforts across North Dakota and Clay County, Minnesota. 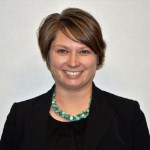 Great Plains Food Bank used it to set their strategic vision, guide program development, informed their work and used it as a springboard for large scale, innovative solutions. Due to a shift in research strategy with Feeding America, the study would not be replicated in 2018. 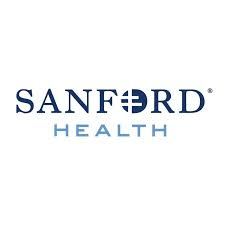 Therefore, GPFB decided to undertake their own study, Hunger in North Dakota 2018 (HIND). 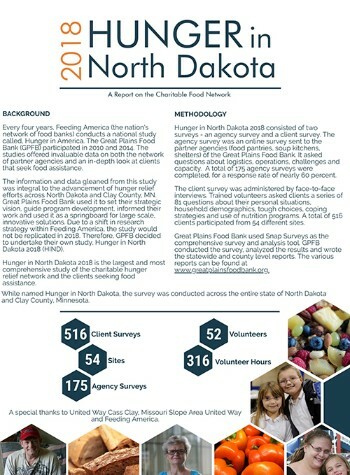 Hunger in North Dakota 2018 consisted of two surveys - an agency survey and a client survey. The agency survey was an online survey sent to partner agencies (food pantries, shelters, soup kitchens) of the Great Plains Food Bank. It asked questions about logistics, operations, challenges and capacity. A total of 175 agency surveys were completed for a response rate of nearly 60 percent. The client survey was administered by face-to-face interviews. Trained volunteers asked clients a series of 81 questions about their personal situations, household demographics, tough choices, coping strategies and use of nutrition programs. A total of 516 clients participated from 54 different sites. 75 percent of Great Plains Food Bank clients reported living with a chronic disease and 84 percent of those reporting dealing with more than one. 13 percent of households served include veterans. 78 percent of Great Plains Food Bank partner agencies need more food to meet the need. 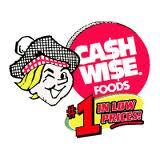 Clients reported using a food pantry an average of 11 times per year. Clients reported making an average income of $12.54 per house and an average annual income of $17,690. Just 11 percent of clients reported they were in excellent health. Nearly half of clients make difficult choices between paying for food and paying for gas for their car. 57 percent of partner agencies reported serving more clients than the previous year. Clients receiving food assistance also reported that the following issues also impact their lives: Chronic disease/health conditions (44 percent); affordable housing (43 percent); lack of transportation (40 percent); poverty (35 percent); available housing (27 percent); quality housing (24 percent). HIND interviewed a total of 516 clients, 175 partner agencies and 52 volunteers at 54 sites taking 316 volunteers hours to complete. 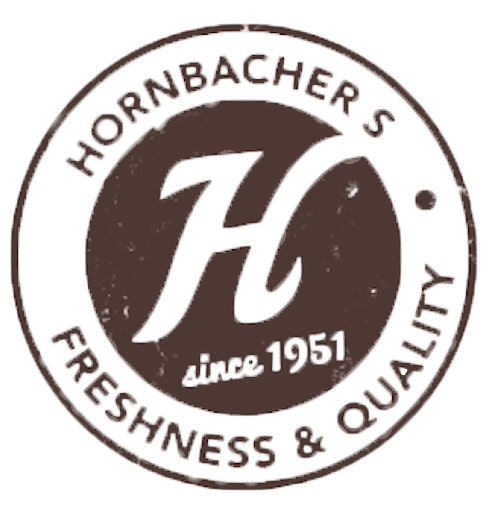 Hunger in North Dakota 2018, looked more specifically at issues impacting hunger in certain regions. See below for information from Burleigh County and Morton County, Cass County and Clay County and from the Grand Forks region.